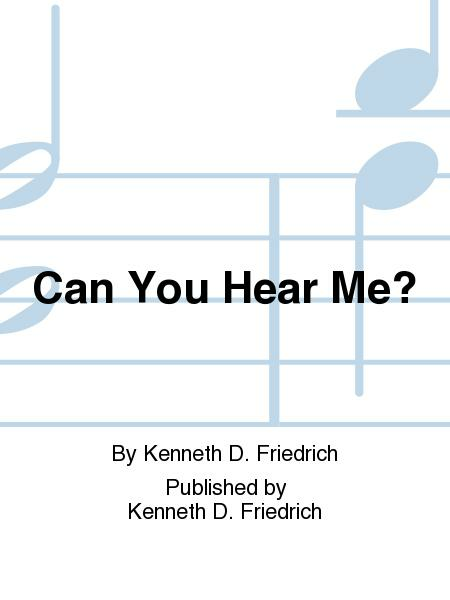 Composed by Kenneth D. Friedrich. Published by Kenneth D. Friedrich (KF.KDF-10125). 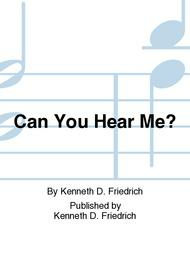 Preview: Can You Hear Me?